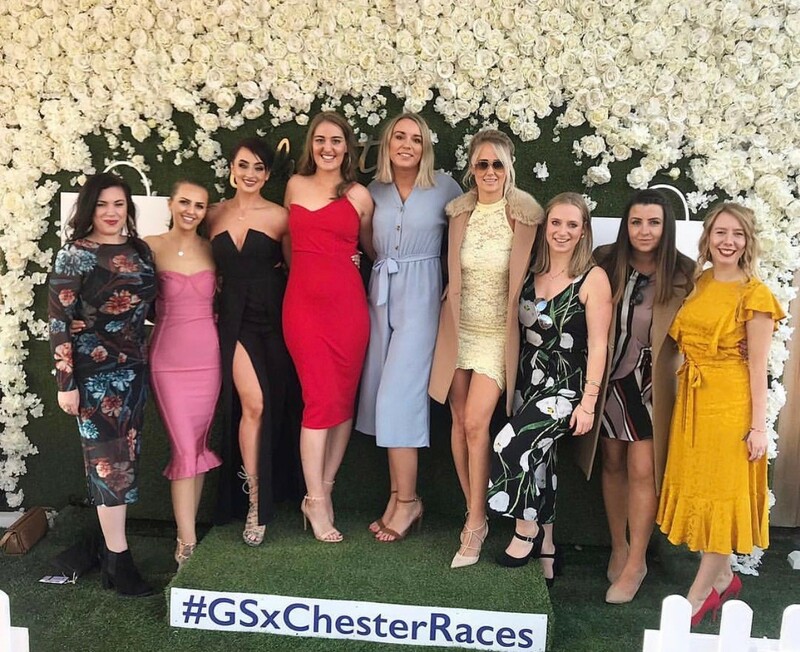 At the weekend, Forrest Recruitment gathered at Chester Racecourse to celebrate another successful year across our 9 branches. The sun came out as we came together for our annual company do and raised a glass to our temporary and permanent consultants. A poignant event that gives us the opportunity to take a look round the people who year after year continue to drive this company forward. This year we welcomed new consultants, as well as honoured the old faces. Cheers to Forrest Recruitment! Its that time of year again, Easter! DO YOU HAVE A VACANCY YOU NEED US TO FILL? We will select the right people for your permanent or temporary vacancy.